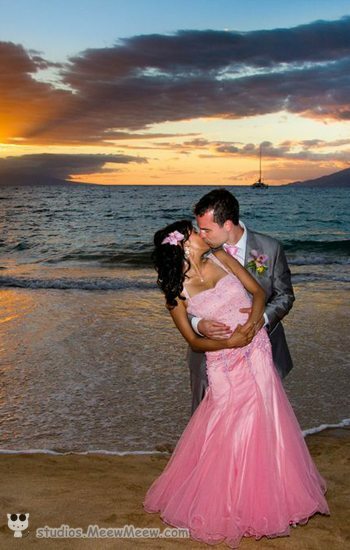 These Maui Wedding Packages are designed to make planning a small beach wedding simple and stress free, while still offering plenty of room for customization. 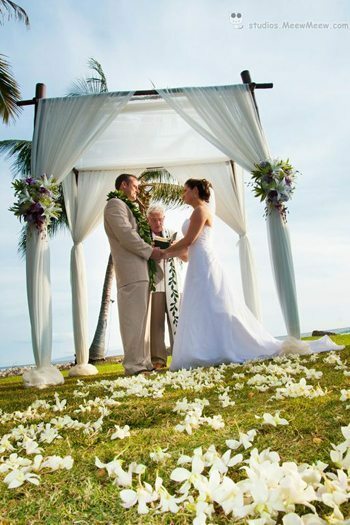 We recognize that each couple’s ceremony will uniquely be their own so welcome any special requests that you may have. 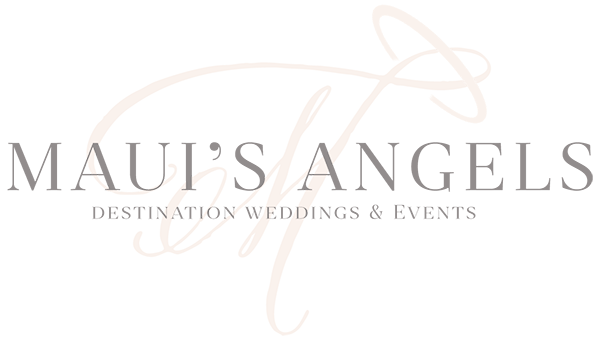 At Maui’s Angels we take pride in our vendor relationships and offer each client a variety of high quality selections to choose from. We do not have in house officiates, florists or photographers, etc. as we believe you should have the freedom to choose. As such we will make tried and true suggestions that we consider are the right fit for your needs. To give you some ideas, we have put together a few simple packages that are sure to get you pointed in the right direction. We understand that this a very special occasion in both of your lives and look forward to creating special memories that you both will treasure forever. These packages may also accommodate oceanfront lawns at select resorts throughout the island. 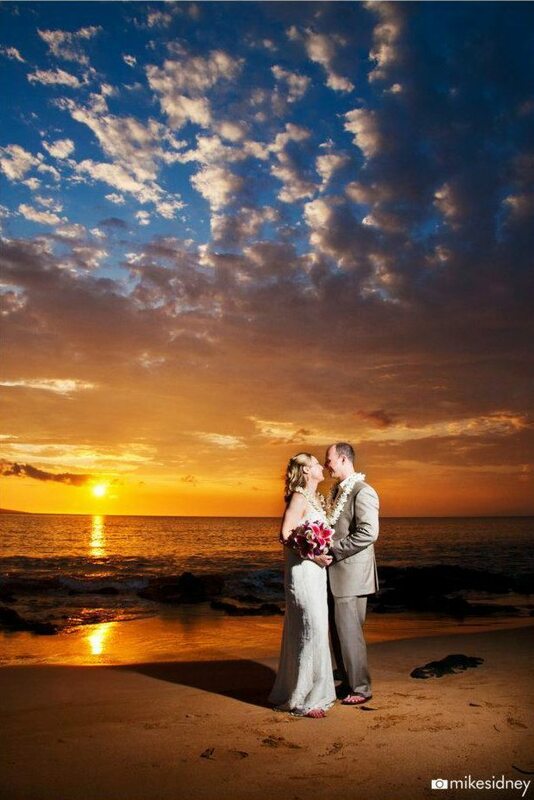 Additionally, any of our intimate packages can easily be modified to meet any vow renewal requests. Additional Floral Arrangements such as bridesmaid’s bouquets, boutonnieres, etc.